The 33rd Annual Curling Bonspiel has become a cherished part of Ronald McDonald House Charities Southwestern Ontario culture. 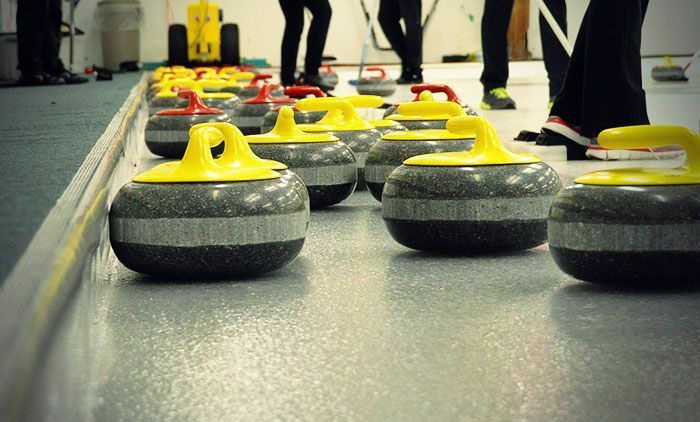 Presented by No Frills Southwestern Ontario, this event brings old friends to meet new ones while enjoying the Canadian sport of curling in support of families with seriously ill or injured children. Thank you to our teams, volunteers and additional sponsors who help make the day a success at our lovely venue Highland Golf and Country Club. Together, we raised over $45,000 that will help keep families close when it matters most! Congratulations to Rob Carr who was the lucky winner of the WestJet raffle prize! Want to help sweep hope for the House as an event volunteer?